Limited time Blackout playlist will remain in Black Ops 4 until 1PM EST on 18 December. On 17 December, Treyarch has announced that the Close Quarters Frenzy mode in Blackout will remain active for another 24 hours. Since their tweet came at 1:44 PM EST, expect to see this limited time playlist go away during tomorrows daily reset. The mode began on 14 December and was schedule to run through the weekend until 17 December, however those plans have changed. We’ve extended Close Quarters Frenzy for another 24 hours in #Blackout to give everyone a little more time to cozy up for the holidays… enjoy! Close Quarters Frenzy is a variant of the Quads game mode in which Submachine guns, Shotguns, and Pistols exclusively spawn. There also is an increased collapse speed which makes the matches go by way quicker. 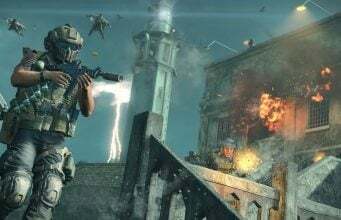 Players will also see a newly redesigned Blackout map which features a remade version of Black Ops 2 map, Hijacked, as well as autumn leaves and foliage all around. This game mode was first shown off and tested during Black Ops 4’s Beta earlier this year. 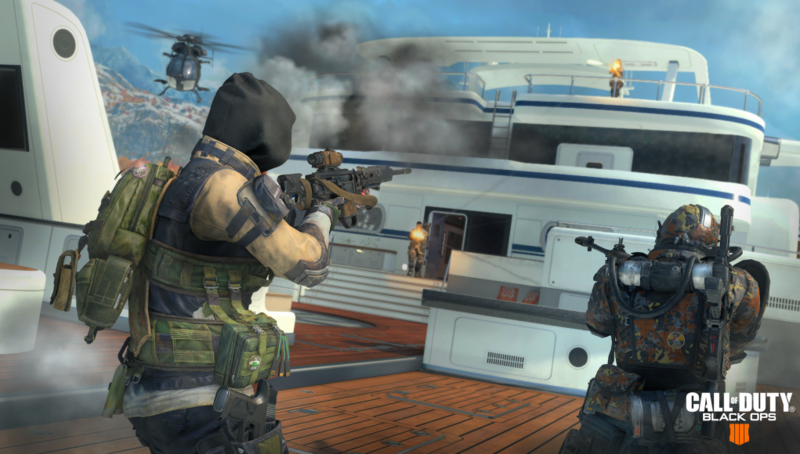 The mode made its reintroduction in the full game during the ongoing “Operation Absolute Zero” content season.